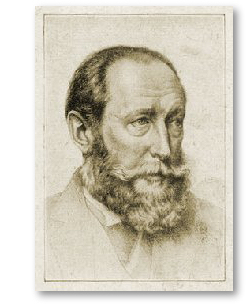 Edward B. Koster, in his book to commemorate the anniversary of Shakespeare’s death, William Shakespeare: Gedenkboek, 1616–1916, preserved the neutrality of the Netherlands by dedicating it equally “to the New Shakspeare Society and to the Deutsche Shakespeare-Gesellschaft, who have both done so much for the Great poet”[[See Ton Hoenselaars and Clara Calvo, “Introduction: European Shakespeare – Quo Vadis?“, The Shakespearean International Yearbook, vol. 8, Ashgate, p. 6, online: http://www.ashgate.com/pdf/SamplePages/Shakespearean_International_Yearbook_Vol_8_Intro.pdf. ]], thus claiming for Shakespeare a place above national divisions.